Jose Luis Marin is a successful Spanish-born American who has made the lifestyle transition from corporate life to eCommerce entrepreneurship. In this episode of The Lifestyle Flipper Show Jose discusses his incredible journey from growing up in a small Spanish town to building a highly-successful eCommerce business and Spanish-speaking Facebook community. Jose shares tips and tricks on how to stay balanced, focused and avoid burnout, how to keep yourself motivated, personal development & more. In this episode of The Lifestyle Flipper Show Matt discusses how easy it is to get stuck working in your business rather than on your business and how to fix it. Brian Angel is a successful businessman and family-man from Colorado in the US with a rich history in sales and marketing. 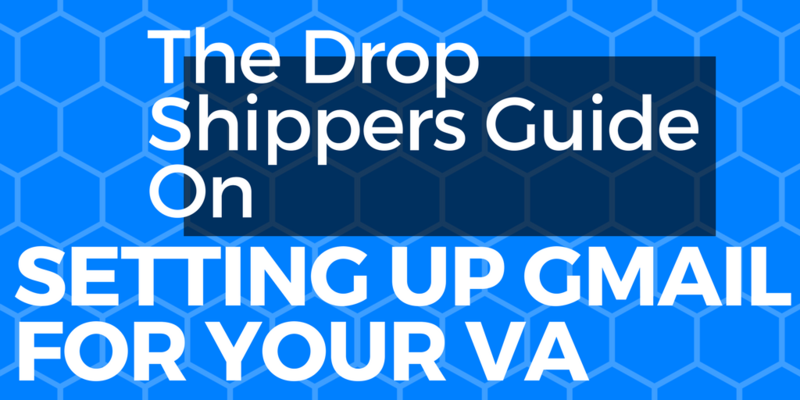 Brian is an expert in eCommerce and is also one of the most sought after coaches in Drop Ship Lifestyle. In this episode, Brian discusses his journey from professional sailing and racing all over the world to learning all about sales and marketing whilst working for his father’s company in his 20’s. Brian and Matt also chat about setting goals, daily routines and the process of purchasing a large existing business. 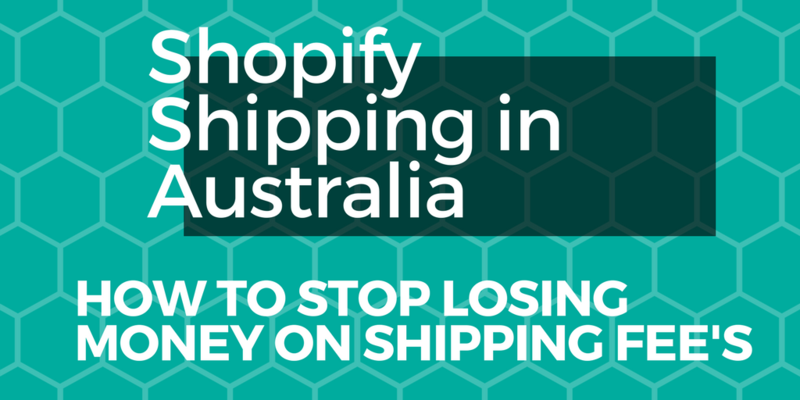 In this episode of The Lifestyle Flipper Show Matt talks about the popular Shoptimized theme for Shopify and why he thinks its overrated for high-ticket dropshipping. 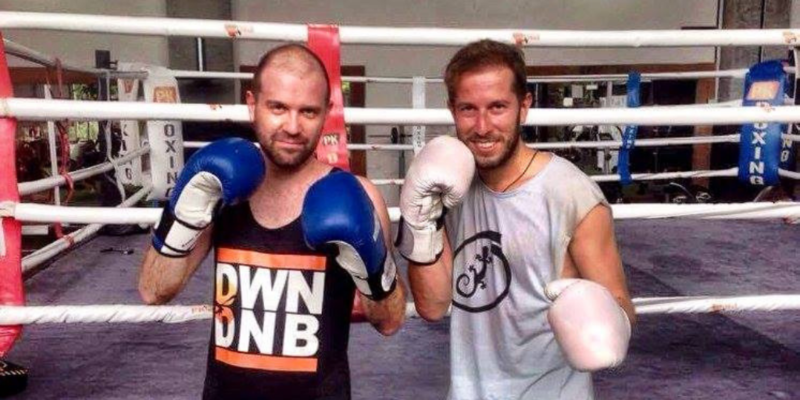 Jake (Jacob) Bracey is an Aussie expat living in Chiang Mai, Thailand. Jake the owner and founder of Underdog Agency and has been building and creating businesses online for many years. In this episode Jake shares his journey of going from a plasterer (tradie) working in Australia to packing up and moving over to Thailand. In this episode of the Lifestyle Flipper Show Matt discusses the benefits of creating your own brand and importing from China. Learn the basics of what’s involved in the process of importing from China to Australia including business structure setup, finding overseas suppliers, visiting Chinese suppliers, warehousing & distribution and more. 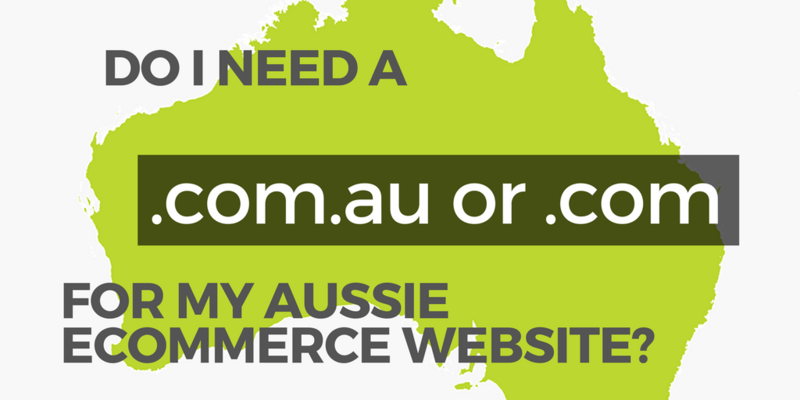 Why do so many new Australian dropship businesses struggle to achieve success? Discover the #1 reason in this episode of the Lifestyle Flipper Show. 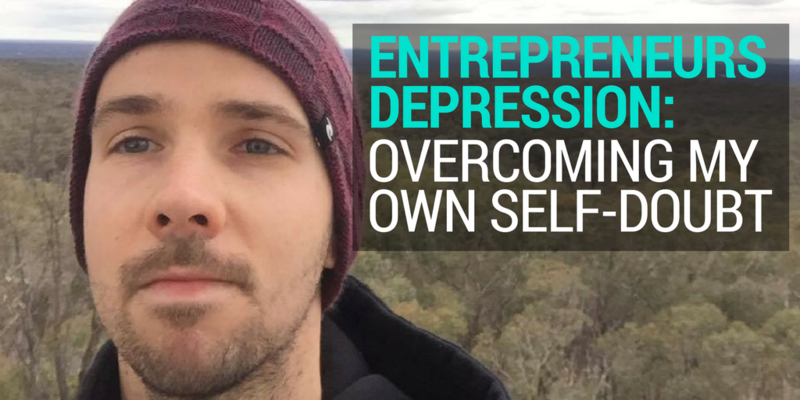 Daniel John is a good friend of Matt’s and together on this episode they discuss Dan’s journey from being an Aussie tradie to becoming successful in Australian high-ticket dropshipping. This is the first episode of The Lifestyle Flipper show with Matt Scott. In this episode Matt introduces the new podcast and why he created the show. Matt also speaks about how he got started in online business and eCommerce, what he was doing before working online for himself.